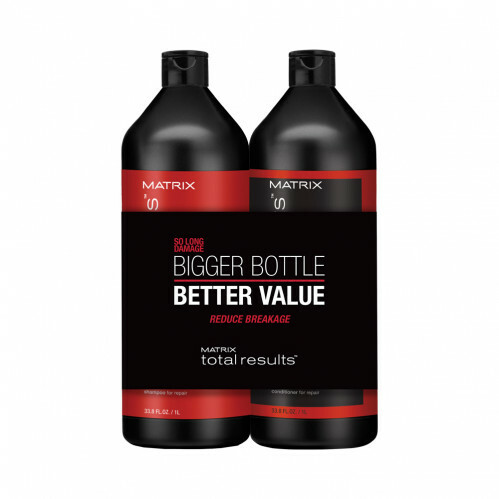 Strengthen long hair with this duo from Matrix Total Results. Containing ceramide for up to 83% less breakage, the shampoo promotes healthy hair growth which enables hair to grow longer and stronger. 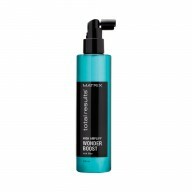 The conditioner nourishes and penetrates the hair fibre from within, whilst detangling from root to tip. Hair is left looking healthier with a glossy finish. 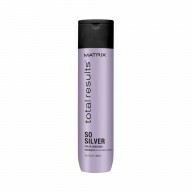 Suitable for colour-treated hair. 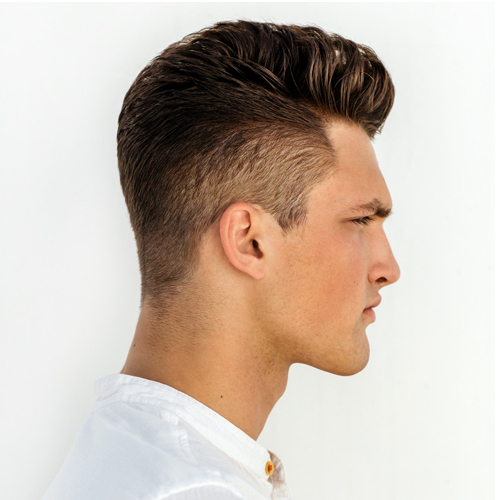 Shampoo – Apply to wet hair, lather and rinse. Conditioner – Apply from mid-lengths to ends. Leave for a few minutes before rinsing.